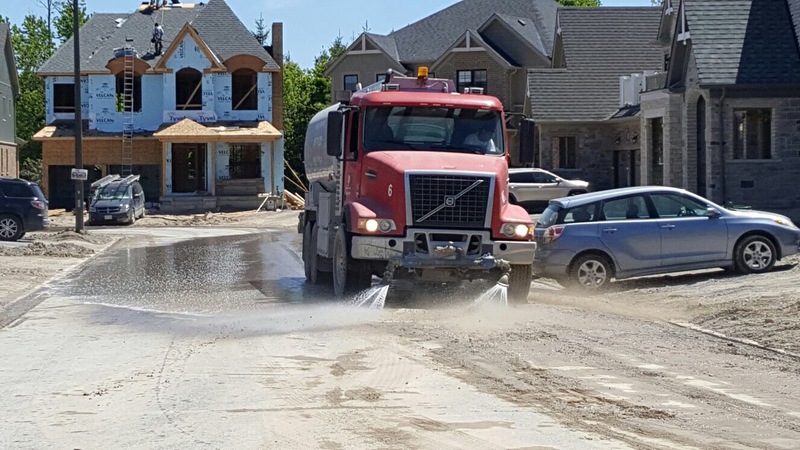 With multiple locations throughout the GTA, we are able to provide quality service, and CLEAN, MUNICIPALLY SUPPLIED water. Additionally, we offer a mobile power washing service. Our high pressure, hot water equipment, will clean stains off your concrete floors or clean your mobile equipment and vehicles.